In 2000, Sophie Cass, an ambitious journalist, may have finally found her big break. Convinced a celebrated painter in the Hamptons is hiding a dark secret, she sets off to unravel the truth about his past. Her research takes her back decades to 1940, as an international group of artists and intellectuals gather at The House of Dreams, a beautiful villa just outside Marseilles where American journalist Varian Fry and his remarkable team are working to help them escape France. Despite the incredible danger they all face, The House of Dreams is a place of true camaraderie and creativity—and the setting of a love affair that changed the course of the painter’s life forever. But as Sophie digs further into his past, she begins to wonder whether some secrets are better left untouched. 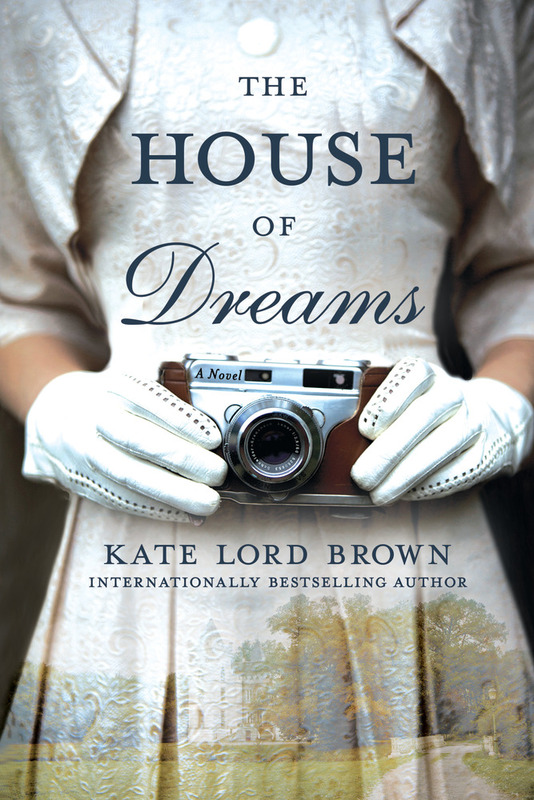 Inspired by the real-life heroism of Varian Fry and the volunteers who risked their lives to help save legendary figures like Marc Chagall, Hannah Arendt, and Max Ernst, Kate Lord Brown’s The House of Dreamsis a lyrically told novel of great courage, love, and the power of art.